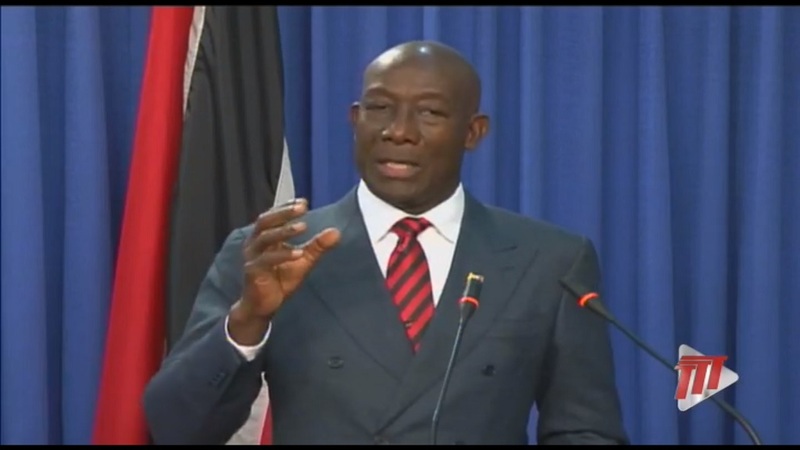 Prime Minister Dr. Keith Rowley on Thursday asserted that there is no position taken by the government of Trinidad and Tobago to sell the Paria Fuel Trading Company Limited. On Monday, Minister of Energy and Energy Industries Franklin Khan, in a statement indicated that an order was issued to retract any request for proposals for the company. This followed reports that the Paria Fuel Company had been put on the market for sale. Speaking at the weekly post cabinet media briefing at Diplomatic Centre in St. Ann’s on Thursday afternoon, the Prime Minister sought to clarify government’s position. 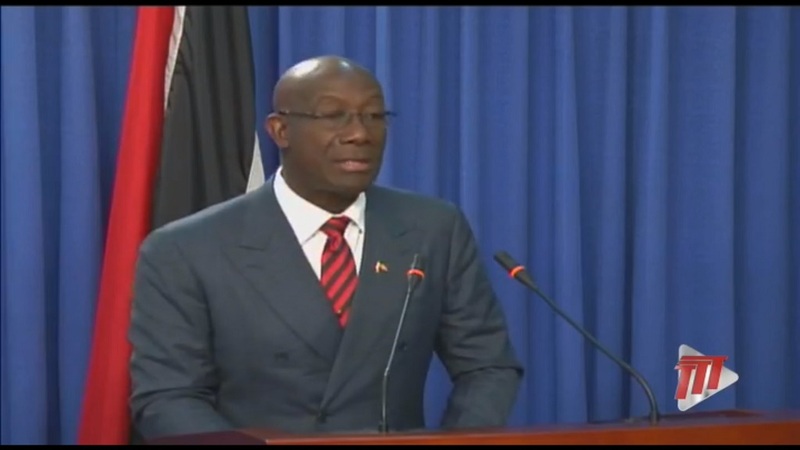 The Prime Minister further explained that the Paria Fuel Company came into being to ensure that in the restructuring of Petrotrin that a fuel supply would be made available. 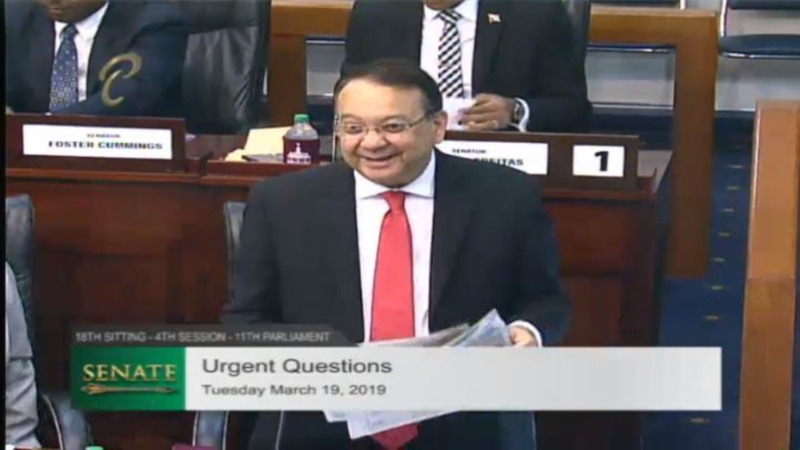 However, he noted that the government has always said that the refinery would be sold as part of the restructuring of Petrotrin and that the new owner will have to find their own oil. 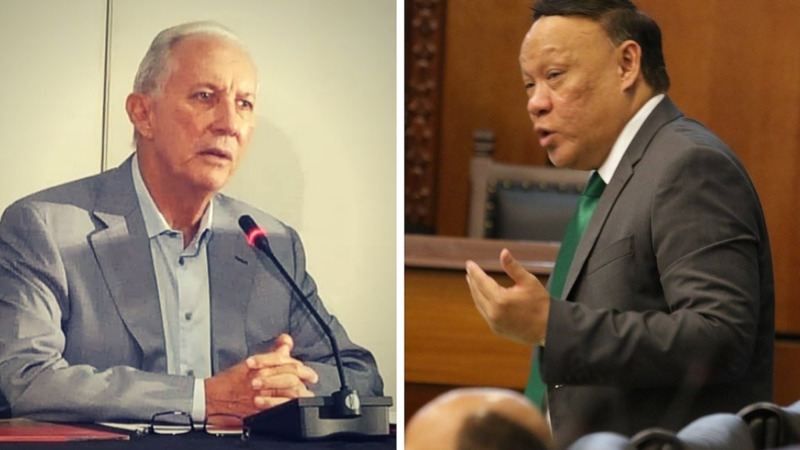 Opposition MP Dr. David Lee has called for Chairman of Trinidad Petroleum Holdings Limited (TPH), Wilfred Espinet, to be fired, after his announcement that Paria Fuel Trading Company had been put up for sale, which was later corrected by government.